Nokia 9 PureView has been in the rumour mills for long and we are still waiting for its announcement. There have been rumours that it'll be powered by the Snapdragon 845 SoC, but there has been no official confirmation or leak revealing it. We previously reported that Nokia 9 PureView is codenamed "Olympic" and will be launched with Android 9 Pie, based on the metadata from the Chinese OTA update server. Today, we have found something from the International OTA update server. 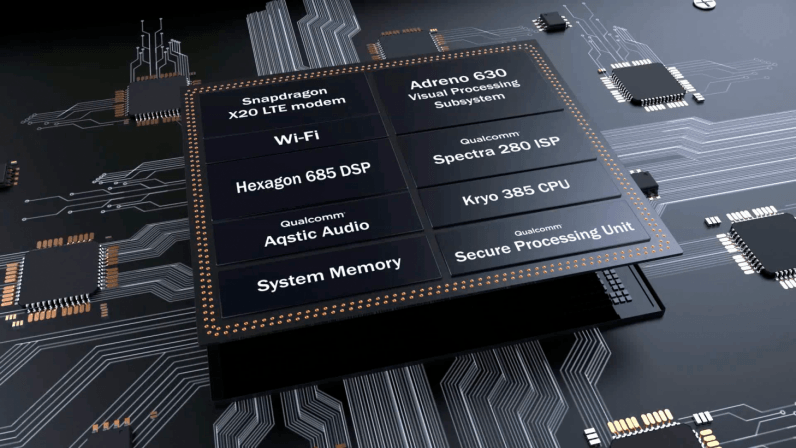 There are mentions of sdm845 aka Snapdragon 845 in a couple of instances - the build and pre-device, which confirm that the phone will be using the Qualcomm Snapdragon 845. Nokia 9 PureView is already on the December security patch and the build number is 00WW_4_110. Another interesting thing to note is the word "user" in the post and pre builds. This could very well mean that Nokia 9 PureView is almost ready for retail production. Nokia mobile is holding an event today in Dubai at 8:30 PM IST. We may or may not see Nokia 9 PureView being announced there, but what we can confirm is that we are very close to the announcement of Nokia 9 PureView.